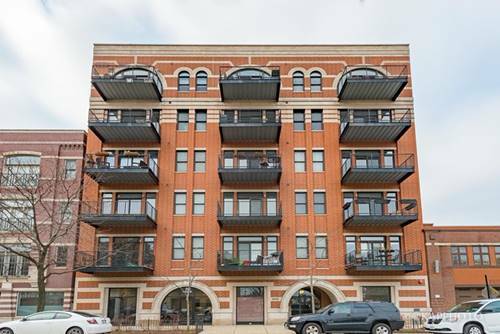 Sold before print. 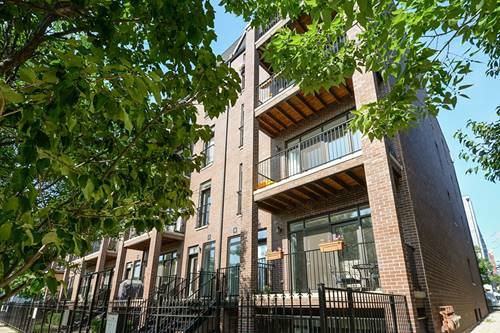 Welcome to Loomis Luxury Townhomes. 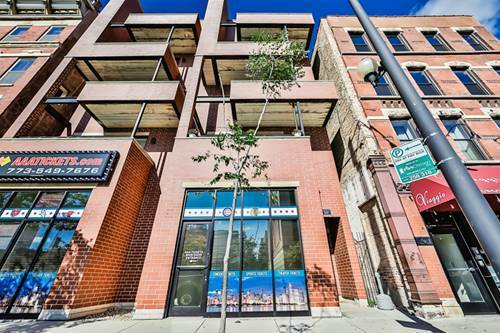 Located in Chicago's wonderful West Loop, these five story residences epitomize luxury. 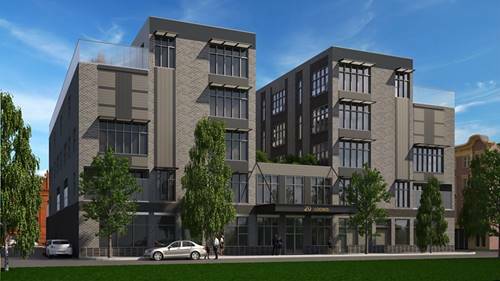 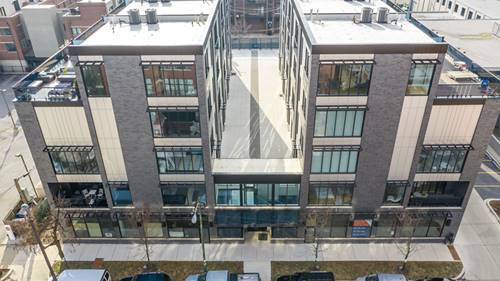 With over 6,000 square feet including private parking and rooftop, these new construction townhomes can be custom-tailored to your specifications. 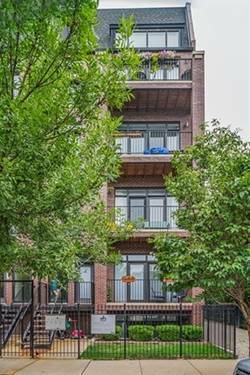 Featuring 9 Rooms, 5 bedrooms with 5 full-bathrooms and 2 half-bathrooms, and private rooftop decks, these units will not last. 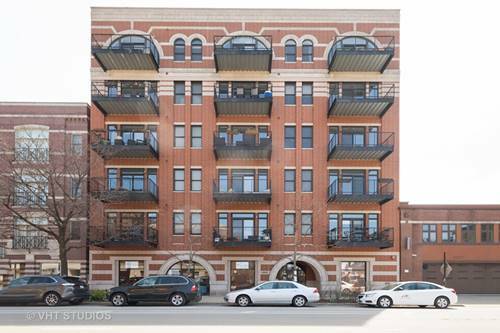 For more information about 20 N Loomis Unit C, Chicago, IL 60607 contact Urban Real Estate.